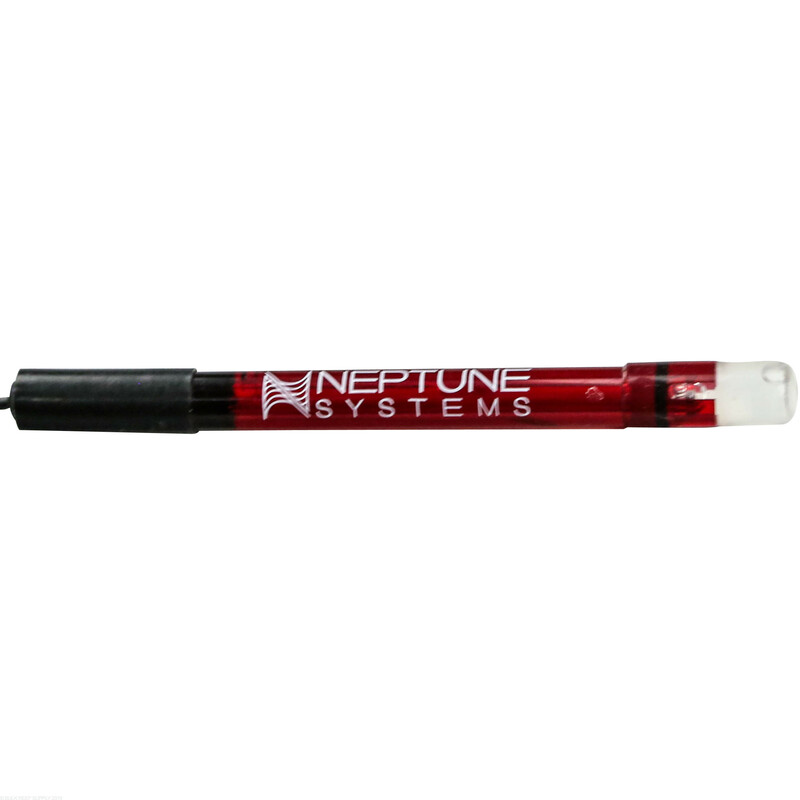 Neptune Systems tested many probes until they found a manufacturer that would provide long life as well as consistent and accurate performance. Lab grade probes are held to tighter standards and use higher quality materials allowing a longer life, and holding calibration longer than standard grade probes. ORP is the Oxidation Reduction Potential that your aquarium has. As it can be mistaken for it is not the dissolved oxygen available in the tank as there is a different probe and monitor available for that. ORP is the ability to oxidize which if you are employing ozone on your tank an ORP controller or monitor is highly recommended. 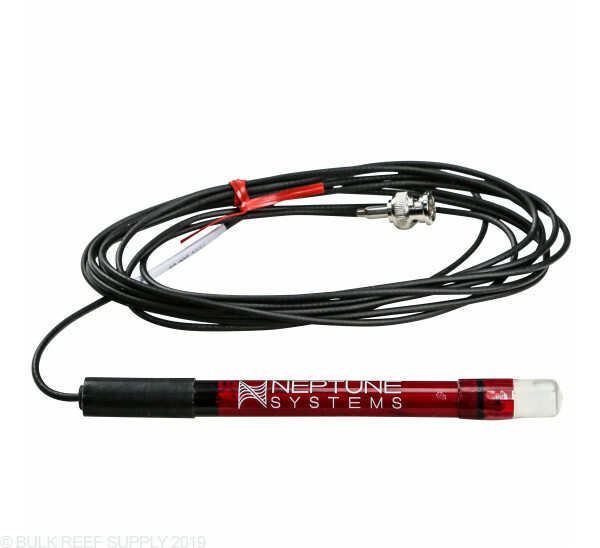 The Neptune Lab Grade ORP Probe is great for any monitor or controller that requires a BNC style connection with a high-quality probe. 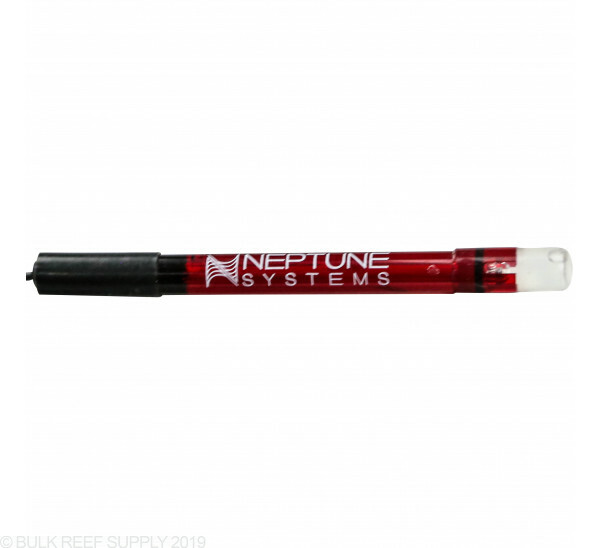 If you are buying a new controller that doesn't include a probe like the Apex lite, adding a new tank and need another probe, or just replacing your worn out old probe look no further. Lab Grade probes will hold calibration longer, and generally just last longer than standard grade ORP probes. Note: Calibration solution not included. We suggest ordering multiple packets of calibration solution to have on hand and calibrating every 60-90 days for reliable results. While not as important as temp and pH probes, it does prove additional information to catch issues before they become major. It is important to set limits, so the apex controller lets you know there is an issue. Please note, it takes a week or two to break in the probe in your tank. Works as expected. Good product, not much else to say. In so few words, this probe gives a numerical value for the battle between oxidizers and reducers. A Must if you run O-Zone. -The avg. value of ORP differs between tanks. 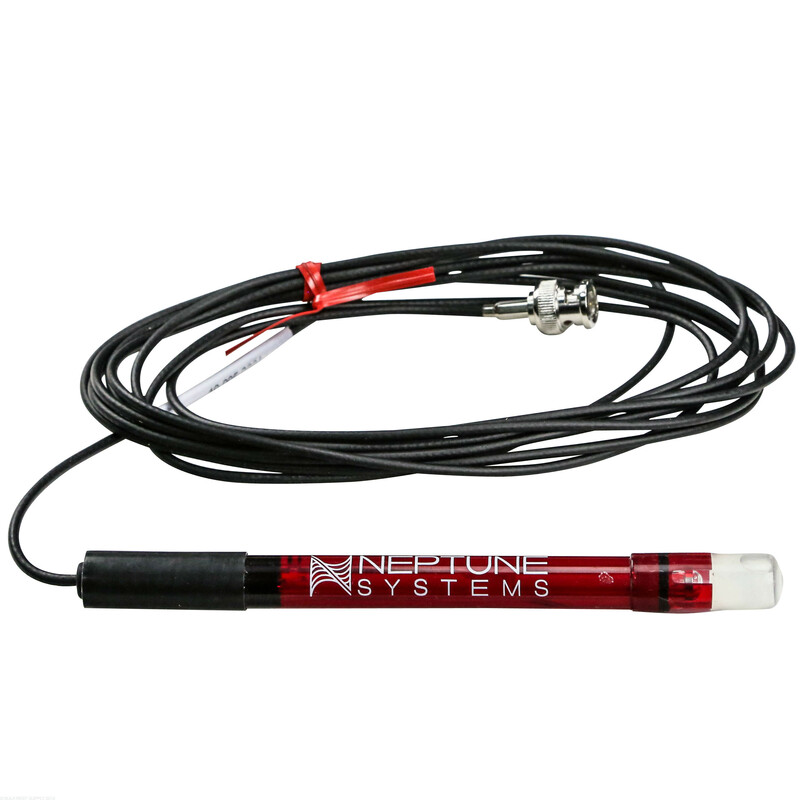 Can you use this probe on the Apex Jr system without the pH/ORP Probe Module: PM1? The PM2 will be needed for pH or ORP monitoring. The Jr only monitors Temp out of the box.